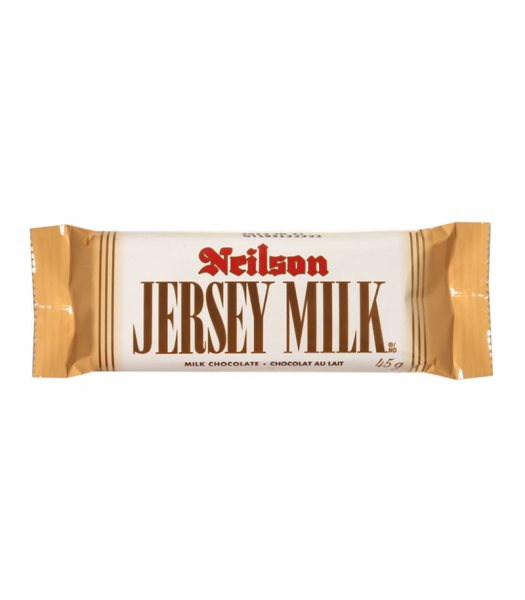 It doesn't get much more iconic than Cadbury's Jersey Milk! 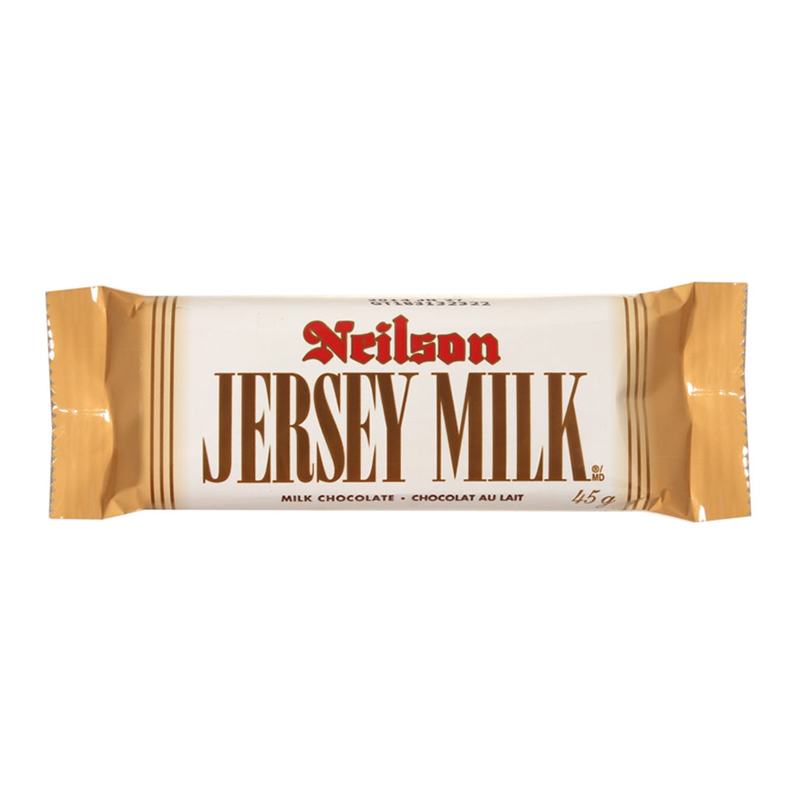 This bar has remained unchanged for almost 90 years with the same white and gold wrapper and the same great tasting solid milk chocolate. It melts in your mouth and floods your taste buds with creamy rich indulgence. Taste a classic! Imported from Canada. **This item is listed in the Clearance zone and is discounted in price because it has passed its Best Before date. Please refer to the title to see the Best Before date of this specific item. **Best before dates are about quality, not safety. Food/drinks that have passed their best before dates will still be safe to consume, but may no longer be at their best quality, e.g. 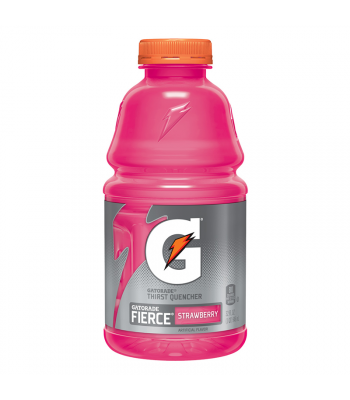 they have started to lose flavour, texture, or in the case of drinks, carbonation.